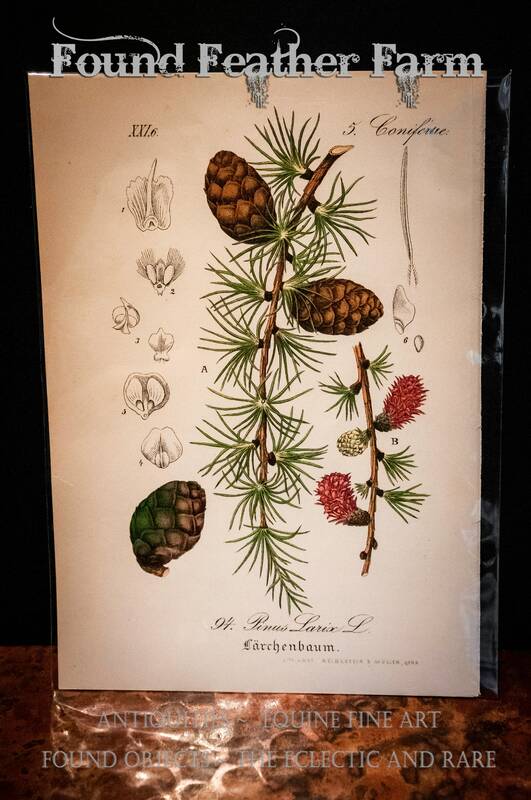 1880 - Pinis Larix European Larch Pine Tree Conifer Chromolithography Botanical Print Original. Antique. Botany. Natural History. 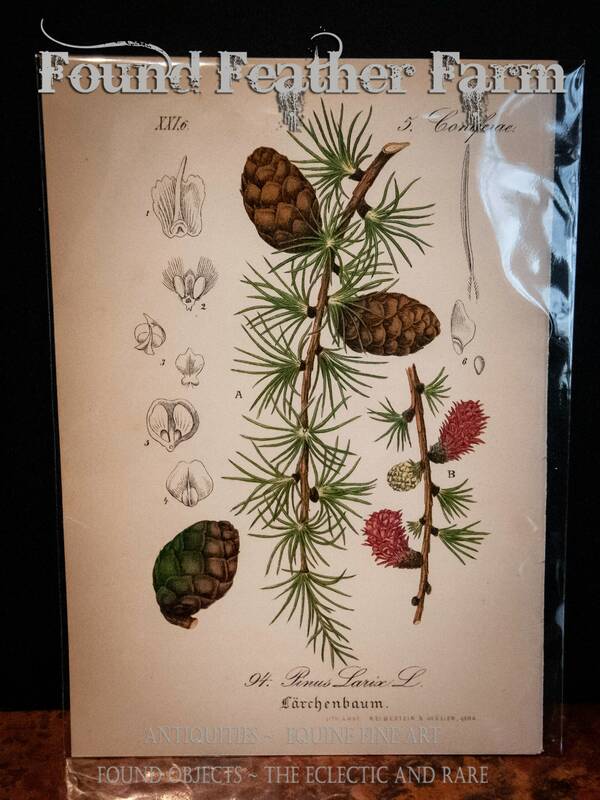 A lovely antique print of Larix Decidua, Pinus Larix. In wonderful condition and shipped in a protective clear bag. Size: Width 5.15" x Height 7.35" x Depth .10"